Processing loan can be a demanding task that consumes huge amount of time and eats away at your productivity and bottom line profits. 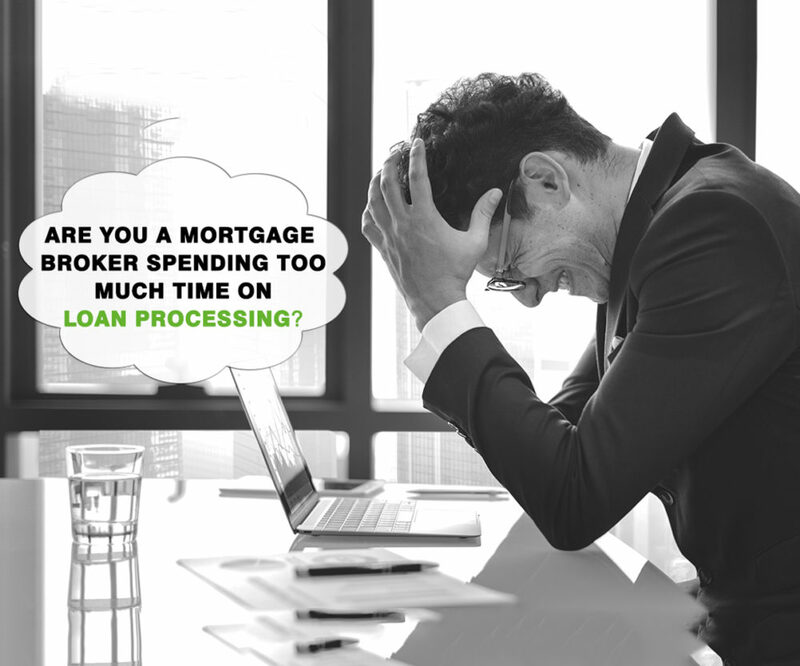 Overflowing Emails, never-ending client meetings and discussions with the lenders, and massive paperwork are few of the realities that Australian mortgage brokers face. Are you facing the same struggle of spending too much time chasing clients for information and banks for updates? Virtual Team can come to the rescue. We offer dedicated resources who are trained in processing home loan application for Australian mortgage industry at a fraction of the cost as compared to on-shore. Your dedicated staff will work on Australian time zone thus enabling you to concentrate on acquiring more customers, focus on core business operations, and eliminate the cost of hiring in-house, subsequently increasing your profitability.